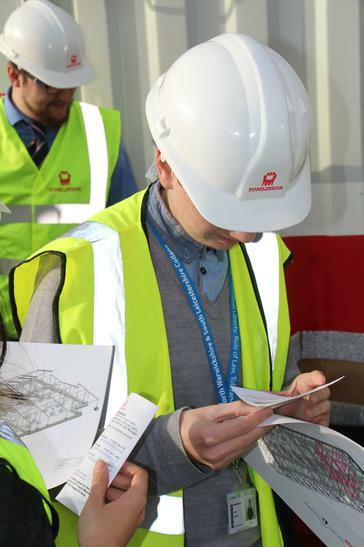 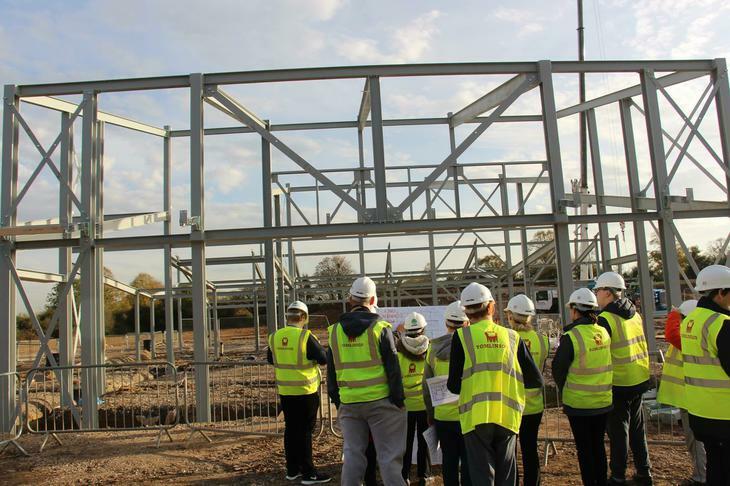 This week we had the great pleasure of taking our first set of students to see the new secondary school site. 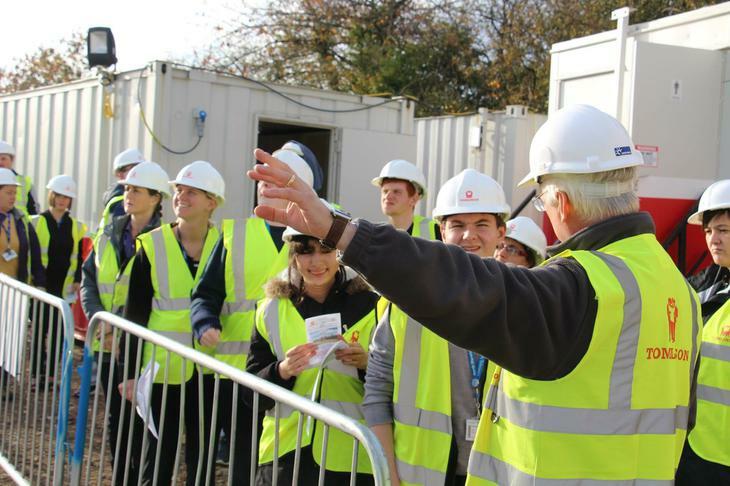 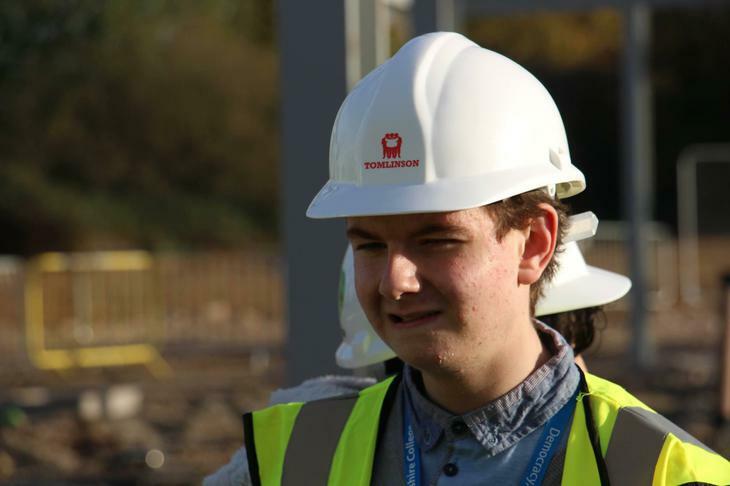 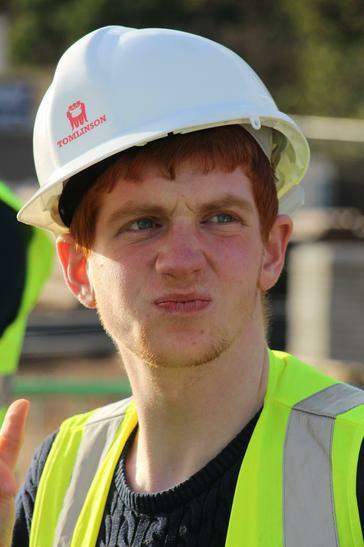 Thank you to site manager Stephen for hosting the students. 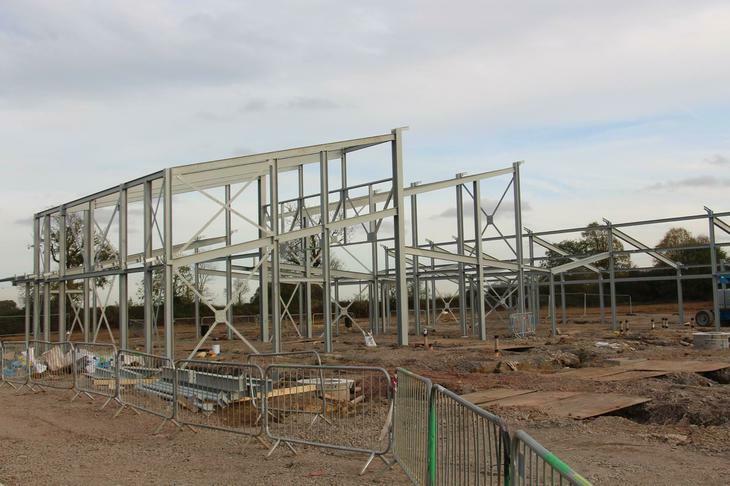 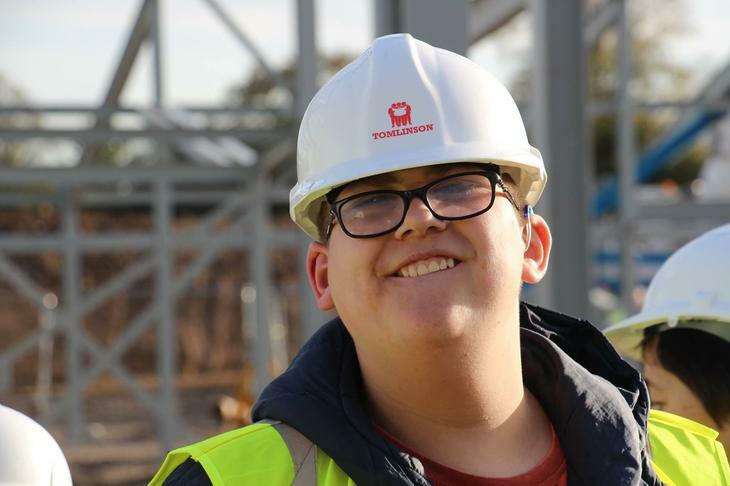 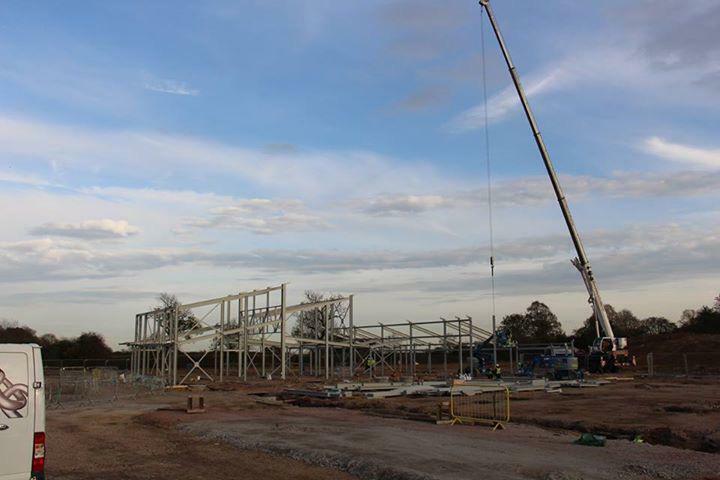 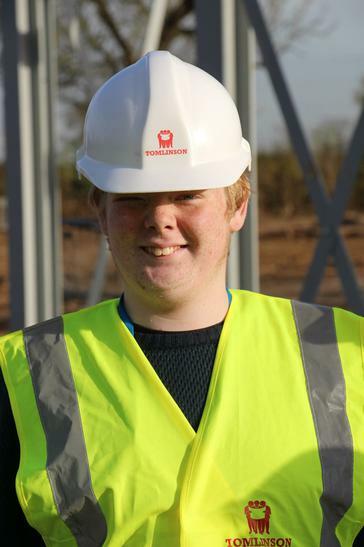 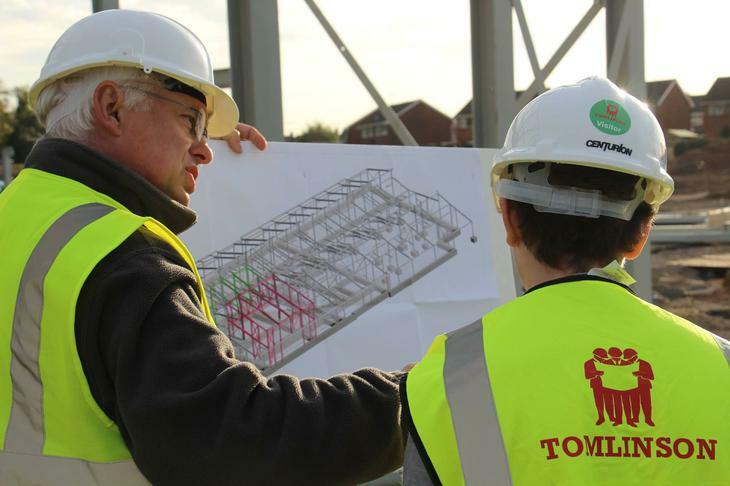 The frame work is starting to take shape on the new single-storey building and our young people were extremely excited about the new facilities that will be available to them once completed.